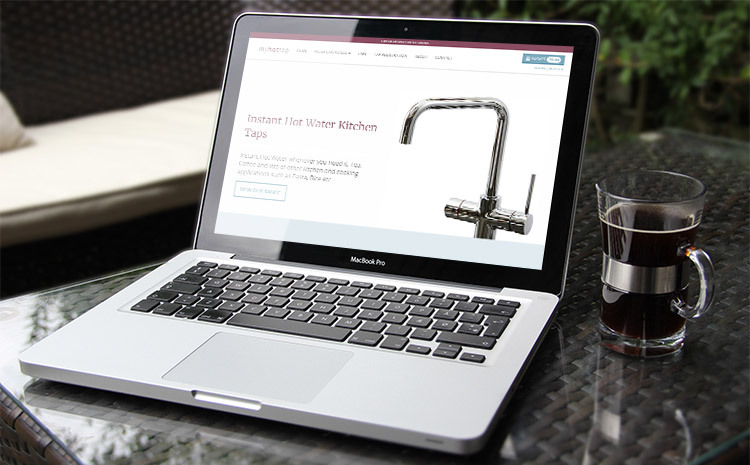 My Hot Tap sell a range of high quality instant hot water taps and wanted to sell these products online. 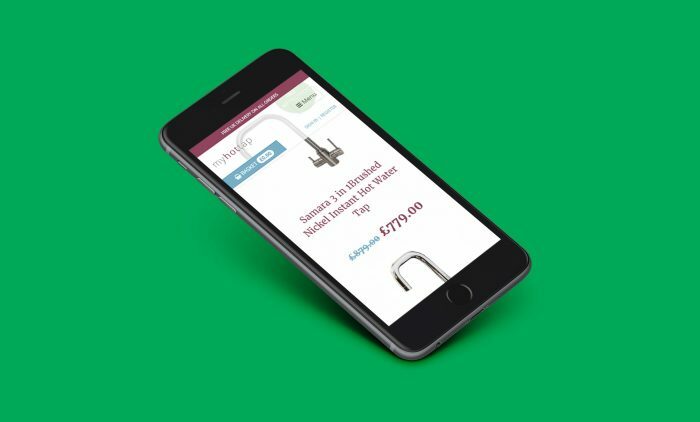 Rapid Web Services created a bespoke eCommerce solution that allows users to purchase taps as well as optionally purchase rolling 6 monthly tap filter replacements. 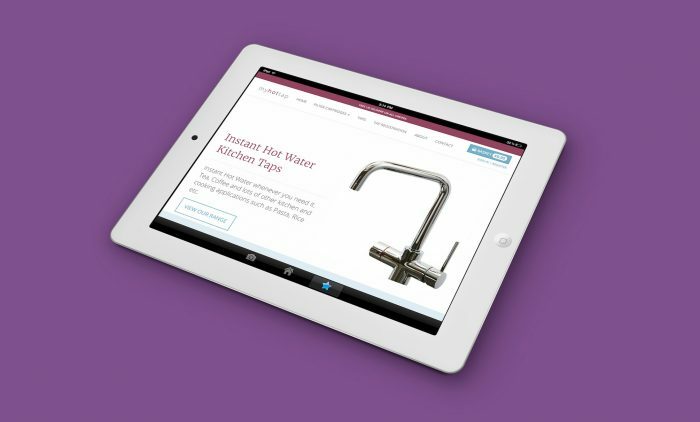 Working closely with the client we created a simple eCommerce solution that was within the client’s budget. Incorporating Stripe as the payment gateway for the website, we also integrated into Stripe’s recurring payment API for those users who take the option of a new filter every six months. The website is fully responsive utilising Bootstrap.